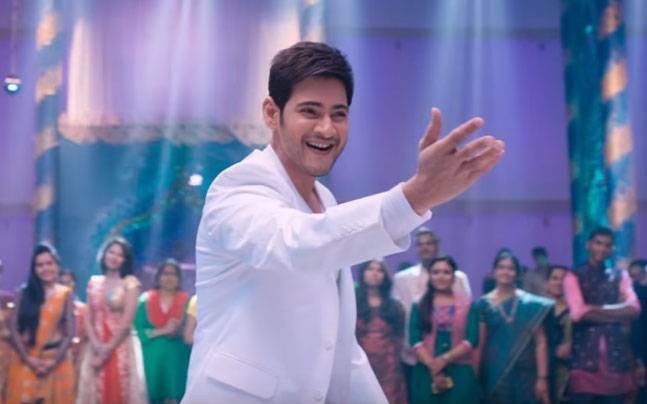 Latest week released, Telugu drama movie Brahmotsavam has completed its opening week journey on a decent note. After making an excellent start on the first day, the movie had witnessed abrupt fall in its business due to negative reviews from critics as well as moviegoers. Being superstar Mahesh Babu starrer, it had massive pre-release buzz among audience and made amazing entry because of that. But the movie got failure to acquire place in the hearts of audience. Except fans, nobody seen satisfied with it and the results tell the same. 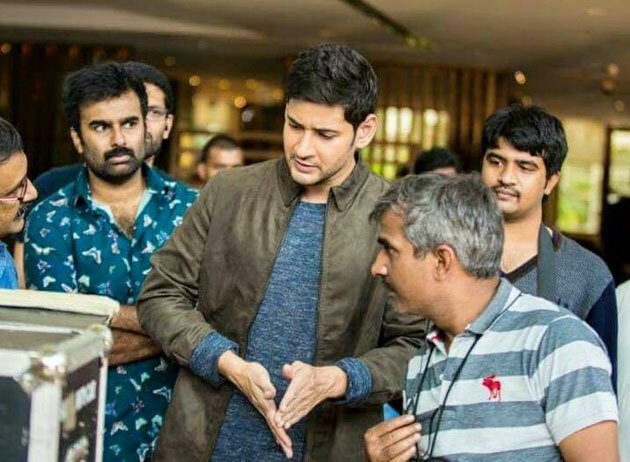 In the opening weekend, Srikanth Addala’s directorial Brahmotsavam reported almost decent performance and minted the amount of total 18.65 crores across 900 screens of Andhra Pradesh & Telangana, that includes 12.60 crores of Friday, 3.15 crores of Saturday and 2.90 crores of Sunday. In weekdays, as expected it faced heavy drop than weekend but somehow maintained a decent pace. With almost steady performance, it raked the business of 2.70 crores on Monday, 2.45 crores on Tuesday and 2.20 crores on Wednesday. On the last day of week i.e. Thursday, it faced slight fall and added the amount of 2.05 crores* to its account. 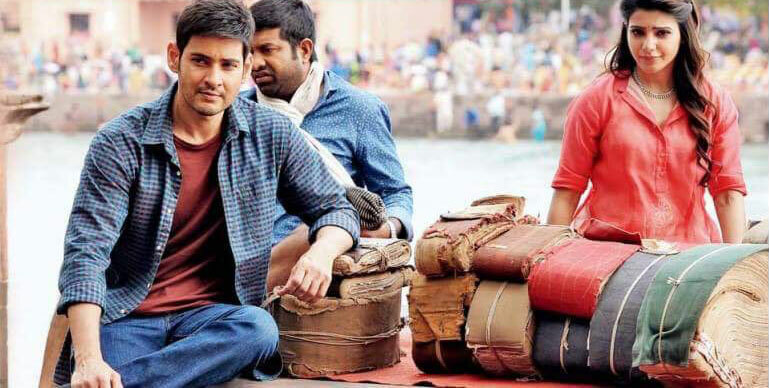 After a week, total collection of Brahmotsavam is recorded as 28.05 crores* on AP/T box office. Not only in Telugu states or India but in overseas too, the movie is getting quite decent. Because of no big Telugu release in this new week, this existed one is expected to get decent response in its second week too.